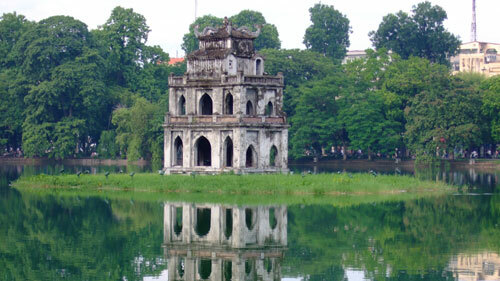 Travel website Price of Travel has placed Hanoi and HCM City of Vietnam on a list of top ten destinations on earth for budget backpackers. Nepal’s Pokahara city tops the list with daily average spending of US$14.32 per backpacker, followed by Hanoi at US$15.88 and Thailand’s Chiang Mai tourist resort at US$17.66. 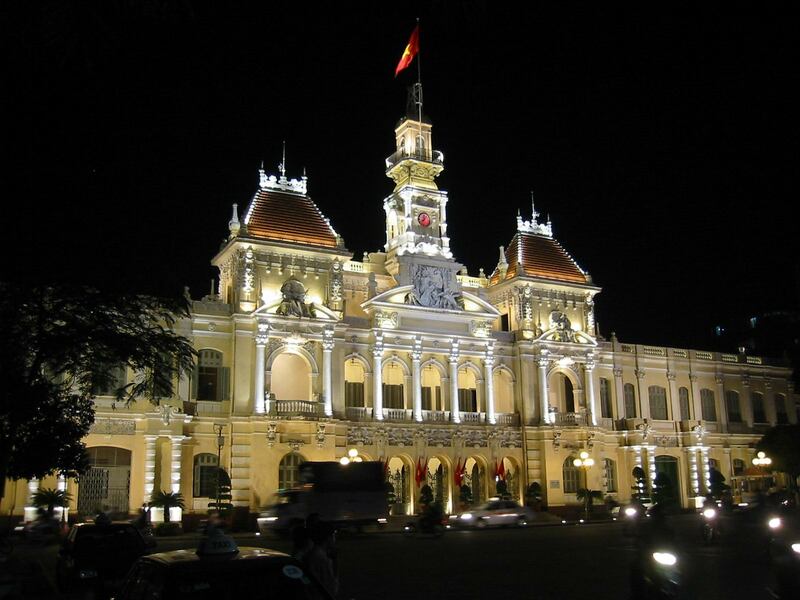 India’s Goa state comes fourth at US$18.25 trailed by Vietnam’s Ho Chi Minh City in fifth at US$18.27. The next best five destinations include Kathmandu of Nepal at US$18.46, along with Vientiane of Laos, Delhi of India, Luang Prabang of Laos and Bangkok of Thailand. Price of Travel also announced that Switzerland’s Zurich (US$122.22 per day) leads the list of most expensive cities and least attractive for economy minded backpackers. Zurich is followed by Stockholm of Sweden, Oslo of Norway, Iterlaken of Switzerland, Venice of Italy, New York of the US, London of the UK, Caracas of Venezuela, Helsinki of Finland and Copenhagen of Denmark. Average spending includes overnight accommodation, three meals, two trips using public transport, a ticket for one tourism site and three glasses of the backpacker’s favourite brew. Price of Travel is a database of travel costs in every major destination around the world, started in early 2010. The site now features over 110 cities, with information for each listing accommodation, transportation, attraction, food, and drink prices.